Gain quick, easy access to the magazine release button with a Volquartsen Extended Magazine Release. 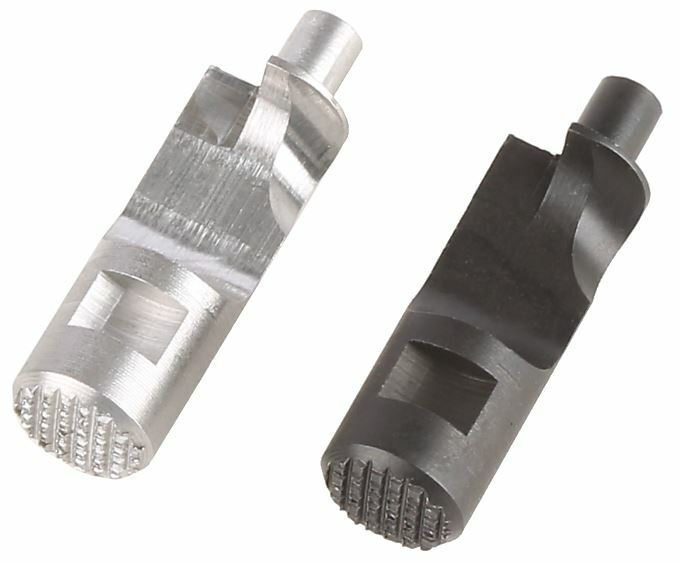 The CNC machined extended button is a full 1/8" longer than the factory release. Made from stainless steel. 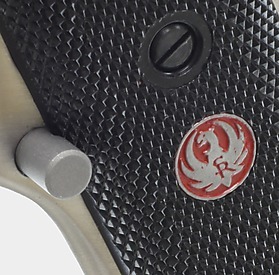 Note: This part is not compatible with the Volquartsen MKIII Target Grips (grips include separate extended button).